Searching for an Oculus Rift PC build that will serve you for years, and bring the maximum performance? We are at an age where gaming is getting bigger and better not only in terms of graphics, but also in storytelling and writing. 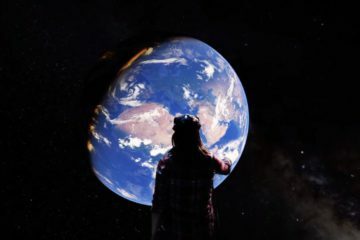 So to be on board this Virtual Reality gaming world, you will need to have a reliable PC build that won’t disappoint you once you click “Play”. This PC build that I am about to show you isn’t meant to be affordable. It’s meant to be a beast, and it will squeeze out everything from this build to give the best visuals and frames in Oculus Rift. However, it won’t go overboard with the cost. Overall, it should be a bit less than $1,500. 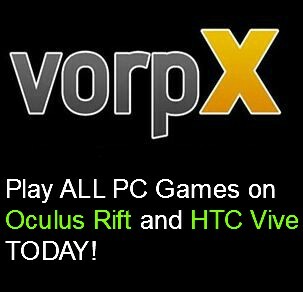 As I’ve personally been addicted to gaming for decades, and have followed and researched virtual reality since the very beginning, I am happy to share my official Oculus Rift computer build for 2017 and beyond. This choice might be a bit controversial. But let me explain. Intel i7 7700k is indeed somewhat better for VR gaming… but not for long. I’ve even recommended that Intel CPU in my previous VR PC build guide, and as of now I’ve changed my course to AMD. Gaming in general is moving forward at an alarming pace, and every so often you have to buy a new PC component just to keep up with what comes out. AMD processors are notorious in regards to having twice as many cores as Intel, but they haven’t been able to utilize them properly due to most games not supporting that many cores. With recent news, I believe that with each month and year, AMD CPU’s will start to shine more and more as games learn to utilize cores. Same with Oculus Rift and VR. Apart from looking at the future, you can get some instant benefits from Ryzen 7 1700 like lower price. If price isn’t an important criteria for you, then better streaming (in Twitch for example), video editing and programming might win your over. As of now, i7 7700k is only better in gaming, but in everything else that we’ve mentioned, R7 takes the first place. I didn’t choose 1700″x” because it’s really not that much better than 1700, and as far as tests went, 1700x isn’t really good at overclocking. 1700 on the other hand…. they are like made for each other which allows it to close the gap with the x version. Overall, I’d take Ryzen 7 1700 over any CPU for Oculus Rift gaming. As of right now, it’s also in the official AMD’s “VR-Ready premium” list. 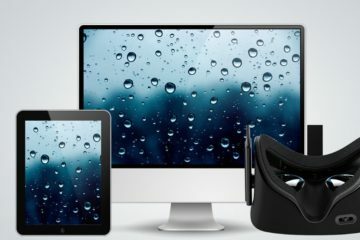 You want to go with the best graphics card if you are serious about getting the best Oculus Rift performance through your PC build. Nothing matters as much as GPU for gaming, so getting the best thing here is of upmost importance. That’s why I am going with GTX 1080ti. 1080ti has also been a component in my previous recommendations, and nothing has changed now. 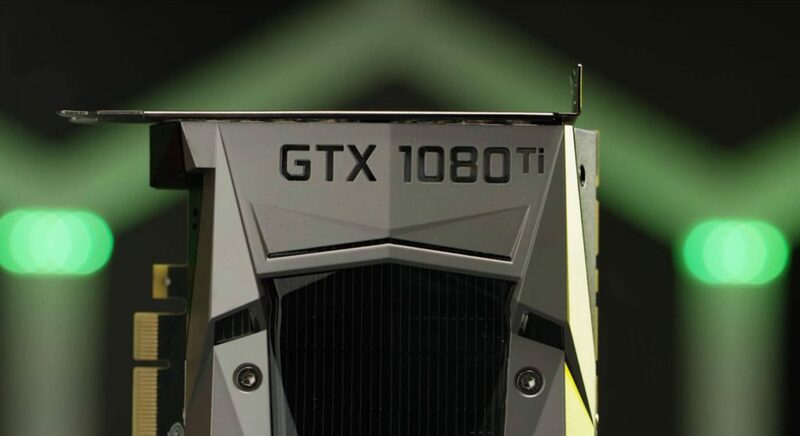 Even the competitors or haters of NVIDIA can’t argue with that fact that this one is a BEAST! Even if you go with GTX 1080 (which you can if you want a cheaper option) it’s already a great card. But GTX 1080ti beats it by freaking 30%! It’s a card that you can’t NOT respect. It does everything, plays everything, and makes every other GPU blush. In terms of features, NVIDIA cards have been getting more and faster updates that supports VR and its development. I don’t really want to go really deep into NVIDIA vs AMD talk, but as my eyes and experience show, GPU throne currently belongs to NVIDIA. It is a great motherboard that is hard to get by. The demand for this motherboard was so big at launch, that customers gave it a negative rating just because of how long it took to ship. Well, in certain light I do understand them – after all, I gave Oculus Rift a lot of heat because of that same exact reason in 2016. 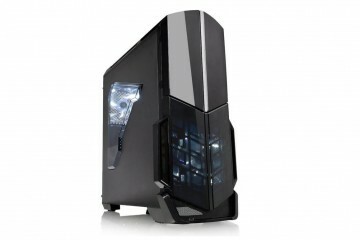 The reason is because it supports only AMD processors, and AMD is known to be a budget option. However, with how things are going, AMD is getting better and faster, and who wins from that? Customers, especially the ones who are fans of AMD. X370 Gaming Plus ATX AM4 supports DDR4 memory – a necessity in 2017 in my opinion (will go deeper into that topic in RAM category). It’s also built with VR gaming in mind, which means that latency is reduced. 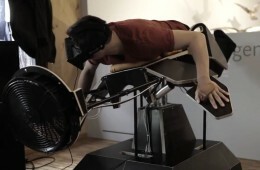 Less latency, less Oculus Rift motion sickness. All in all, you won’t regret it. 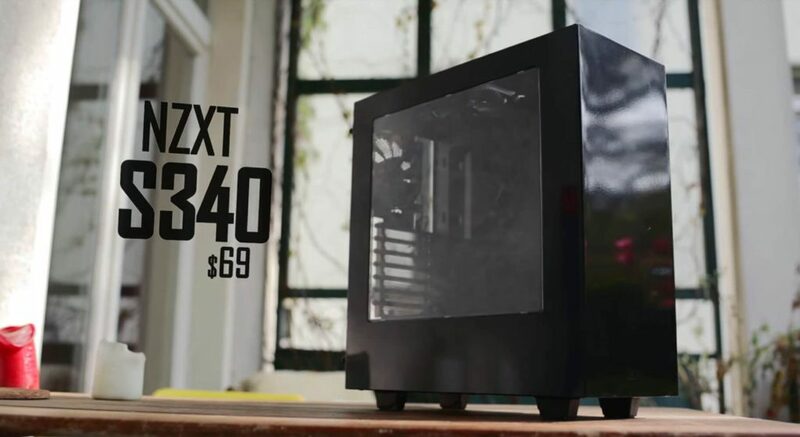 It’s perfect for this Oculus Rift PC build. This one is a DDR4 2x8GB 3000 memory that will perform great with this build. 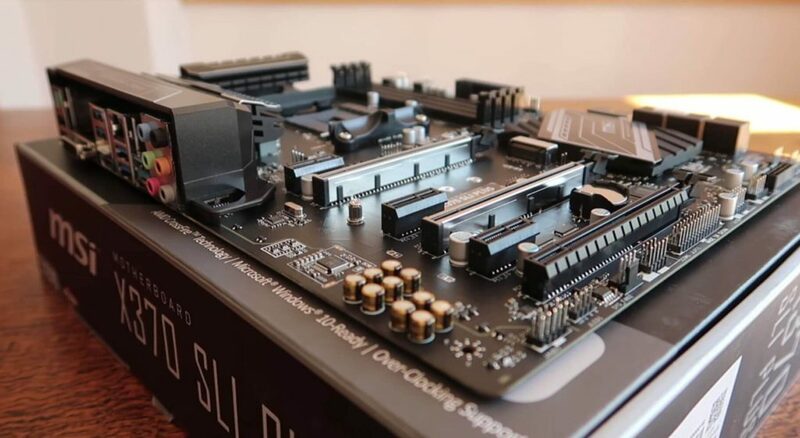 It’s specifically been chosen to aid the motherboard above to give the maximum performance, and since it is using the latest DDR4 technology, it’s super compatible with future upgrades if the need for it rises. You can read more about DDR3 vs DDR4 here. There isn’t much to say about this RAM other than it performs well, and looks stylish enough to be displayed on glass case if you choose to have one. This one is like an Apple of storage components. They aren’t the cheapest products out there, but they have an extremely big popularity everywhere around the world. As of now, this Samsung 850 EVO is a Best Seller on Amazon with 16.000 reviews total, and rightfully so. It’s just too good. I though about using Samsung 850 PRO instead of EVO, but by doing additional research I’ve found that the benefits are not as great considering the price jump. 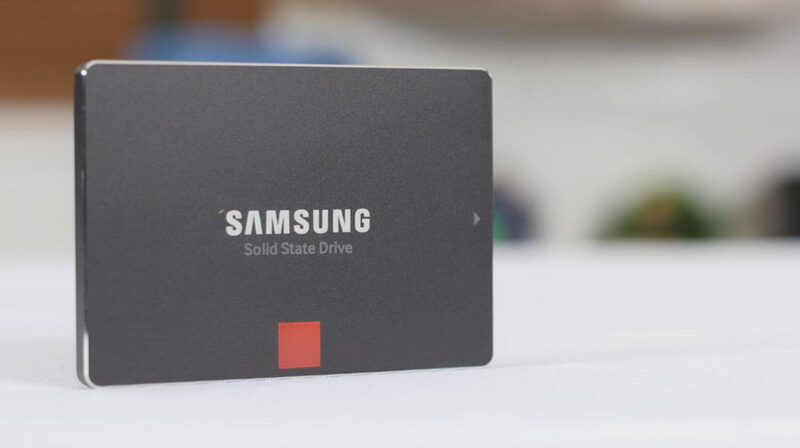 The only downside for this model, or for SSD’s in general, is that you should have more than 500GB storage room. Oculus Rift games don’t weigh much, but as we all know, we won’t be using our computer only for VR games. 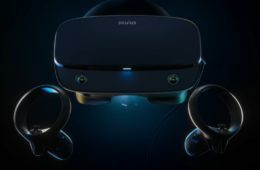 Regular games are just as important, and with this Oculus Rift PC build, you’ll be able to play every single game on the market on high settings, even at 4K resolution (if you have that kind of monitor). So to have only 500GB of space, it would “bottleneck” your system, saying it figuratively. That’s why buying an addititional HDD drive is important. Check this one here. So, on an SSD drive you can install your windows and all the important games where fast loading speed is needed, and on HDD drive you can throw all the other stuff, ranging from movies to games, files and images. SSD has helped me countless of times to pick Genji in Overwatch before anyone else, so I imagine, when time comes, VR might run into those same problems, and SSD will save you lots of frustration. As with some other PC build components, it doesn’t really matter which one you choose, as long as it performs well. I chose Seasonic power supply because everyone is familiar with this brand, and everyone praises it. For years it has served gamers, and rarely has it ever disappointed them. Not only is it extremely reliable, it runs quiet under every load, so investing into this PSU is a smart idea. In terms of power consumption, Oculus Rift does not demand much. DK1 and DK2 both run off 5V 500mA, and Oculus Rift CV1 isn’t any different. The most power hungry components are CPU and GPU, so 650W PSU is perfect. It doesn’t really matter what case you have, as long as it’s ATX Mid Tower or bigger. I chose this one because it’s really simplistic, while at the same time brings style to your PC build. It features a glass panel and a well engineered front panel for easy access and functionality. You can pick whatever case you want for your Oculus Rift PC build, but if you choose this one, its sleek and minimalistic design will not disappoint you. All in all, the most important parts are GPU and CPU. I’ve done PC builds for Oculus Rift before, but this time I’ve changed some key components to be more “performance to value” efficient. 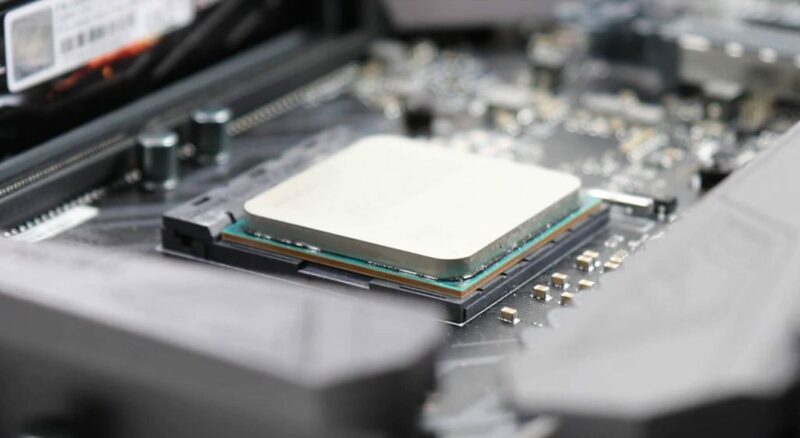 Changing CPU form Intel to AMD is the most important one. This whole build will not only play all the games there are effortlessly, but will serve you well in work, streaming, editing, rendering, in virtual reality and so on. Being good in every aspect is always important, even if Oculus Rift is having no issues. That’s why I chose these specific parts. Some things were not included, like operating system. My recommendation would be Windows 10, as it synergizes well with this Oculus Rift PC build. 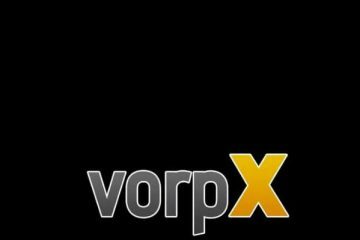 As with all my VR PC guides, let me know in the comment section what your thoughts are. Like, share and follow us on social media, it helps us A LOT!